This post is Part 5 of a series to augment the Guest Resources available for free download. Start with Part 1 here. 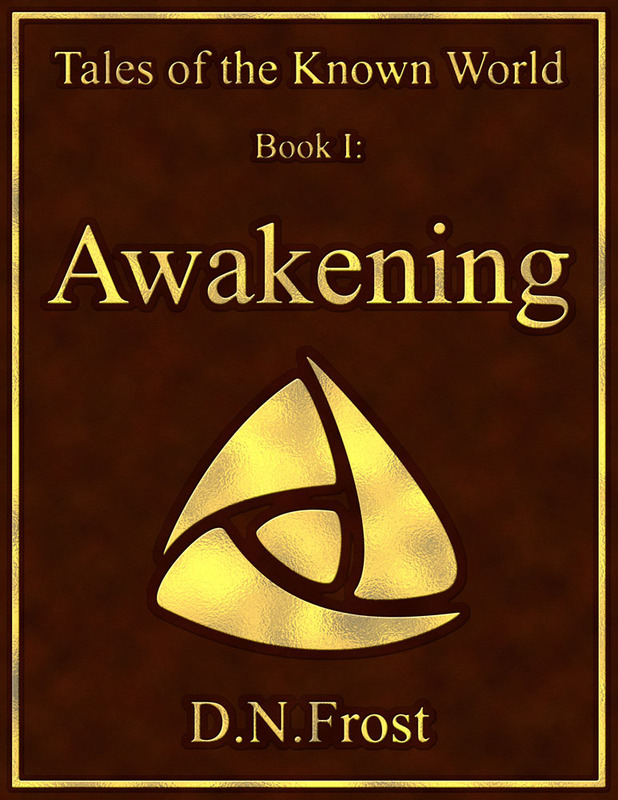 In Part 1 of this series, I connected with historical fantasy author Linnea Tanner. We soon collaborated on this guest post for her Celtic history blog. I originally wrote this piece in July 2015, and it has been reposted here with permission. 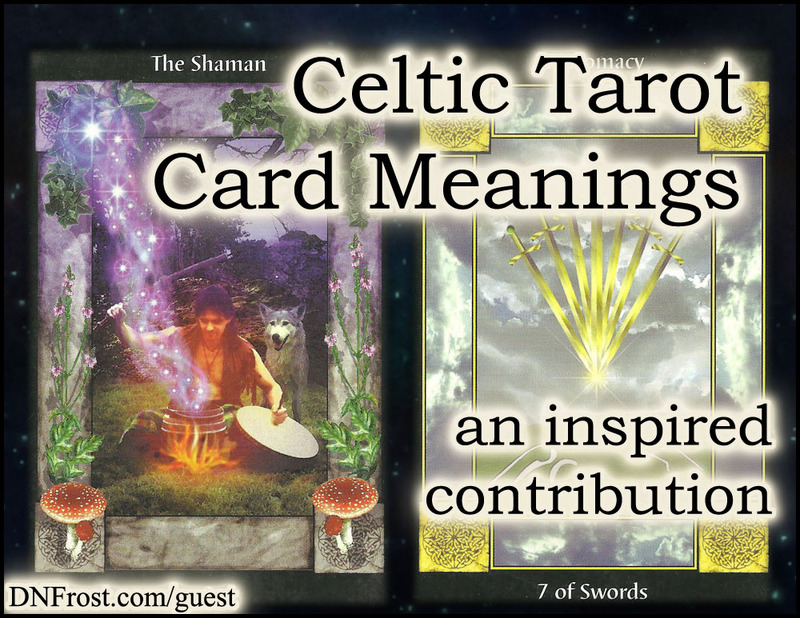 It is a great pleasure to reintroduce D.N.Frost who has graciously agreed to provide another guest post about the rich symbolism of nature used in Celtic tarot cards. She is a talented fantasy author, cartographer, and world builder with a passion for Celtic mythology and traditions. I’ve had the privilege of working with her to create a map and world for my current project on Apollo’s Raven. Welcome D.N.Frost! 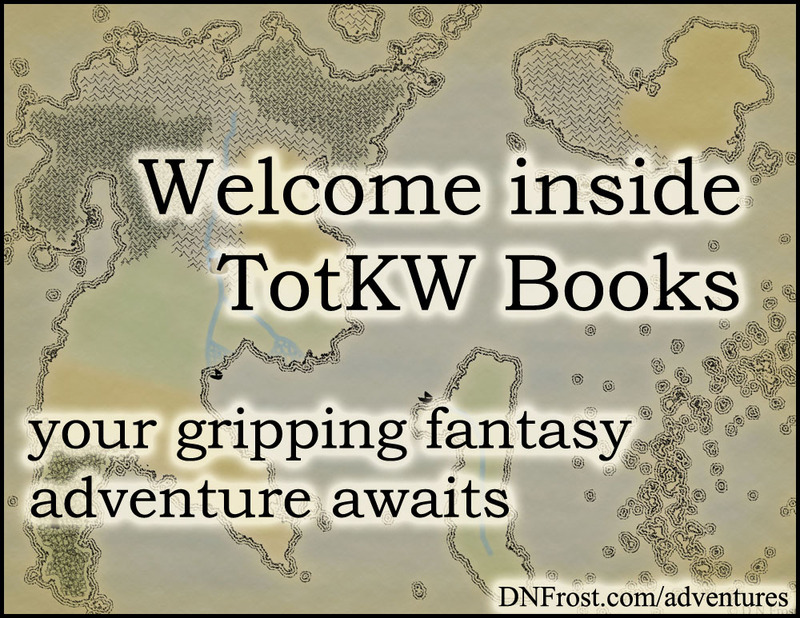 I encourage everyone to learn more about her ongoing projects on mapping and world-building and her epic saga Tales of the Known World which you can download electronically from her site. 2. Paul Mason, The Shaman; Mixed media illustration. 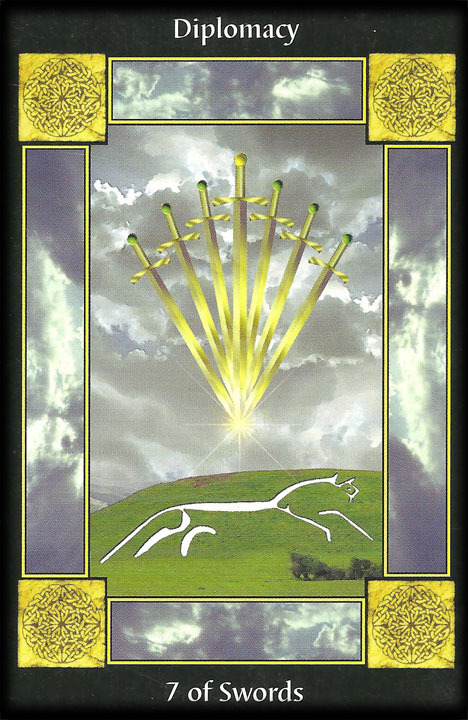 Sacred Circle Tarot: A Celtic Pagan Journey; Llewellyn Publications, 2000. 3. Paul Mason, The Chariot; Mixed media illustration. 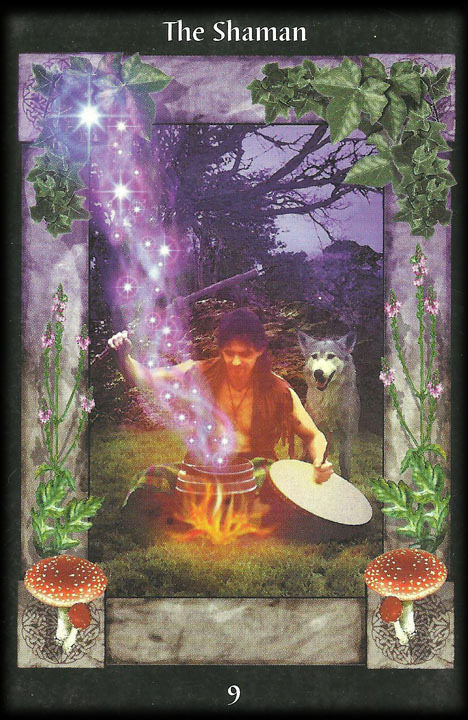 Sacred Circle Tarot: A Celtic Pagan Journey; Llewellyn Publications, 2000. 4. Paul Mason, Diplomacy: The Seven of Swords; Mixed media illustration. 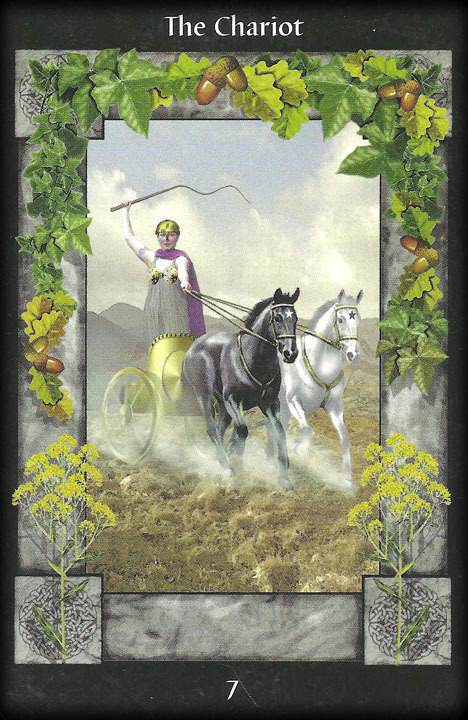 Sacred Circle Tarot: A Celtic Pagan Journey; Llewellyn Publications, 2000.